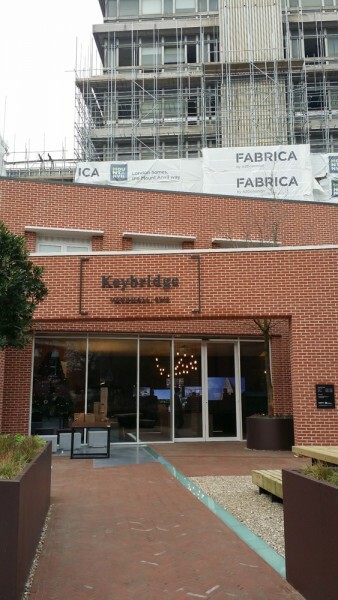 Allium stems commissioned for the Keybridge apartments in Vauxhall, London for Mount Anvil property developers. 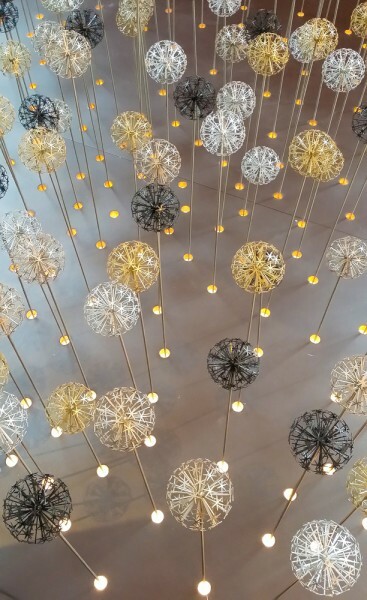 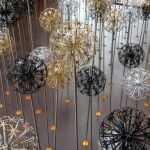 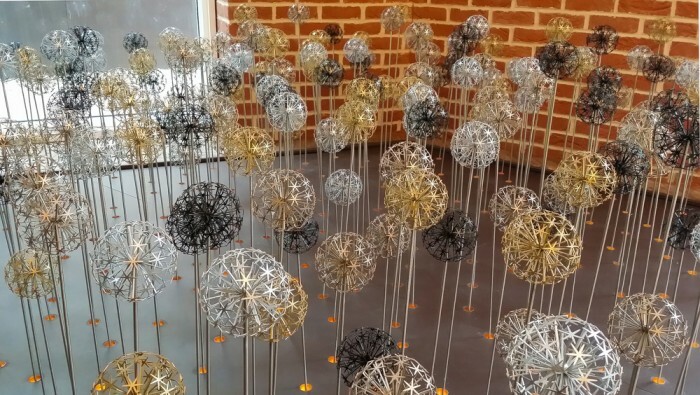 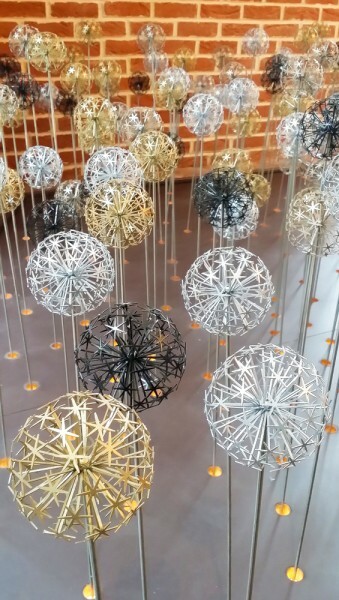 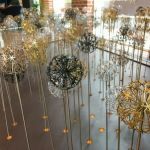 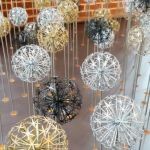 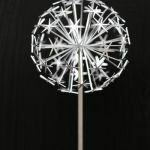 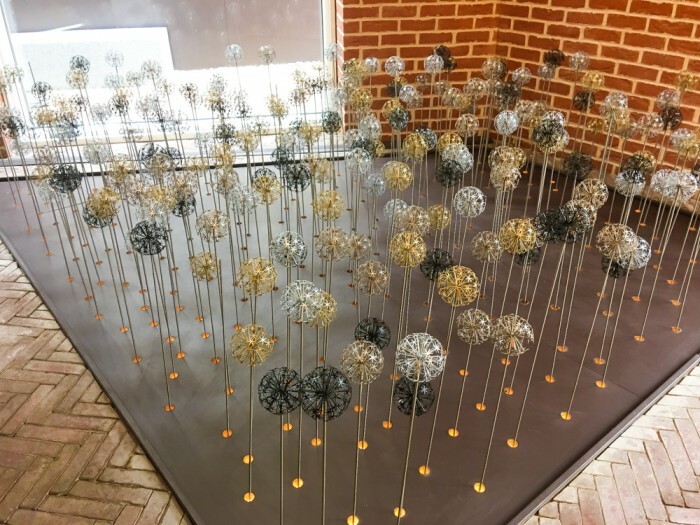 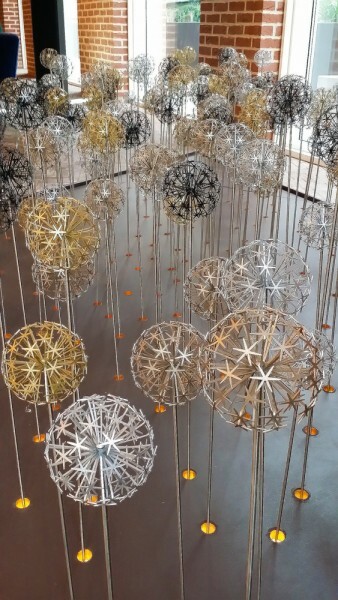 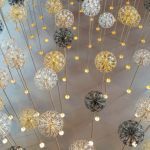 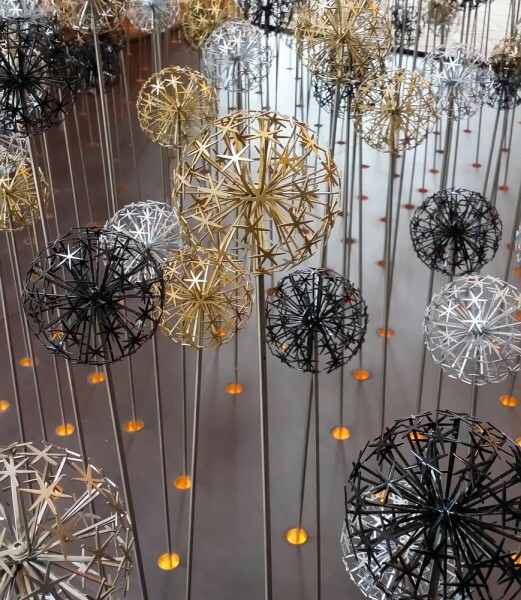 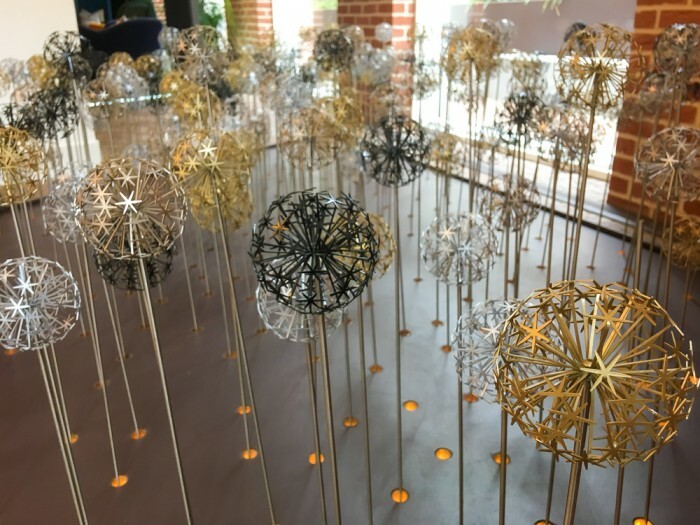 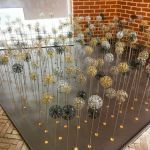 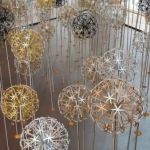 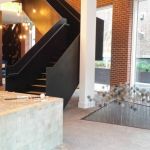 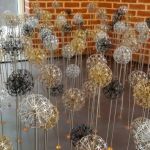 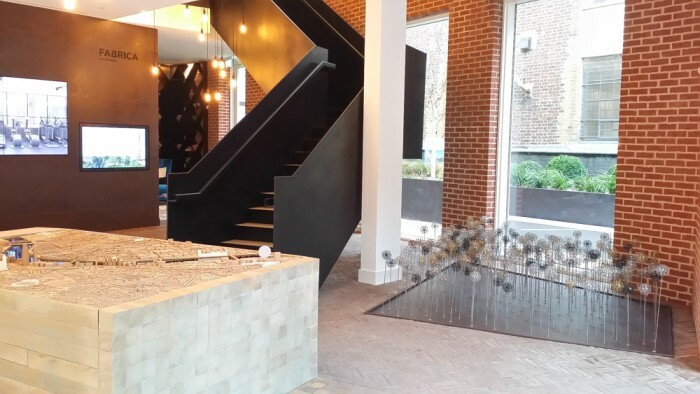 255 Allium stems were produced in coated stainless and displayed in the marketing suite. 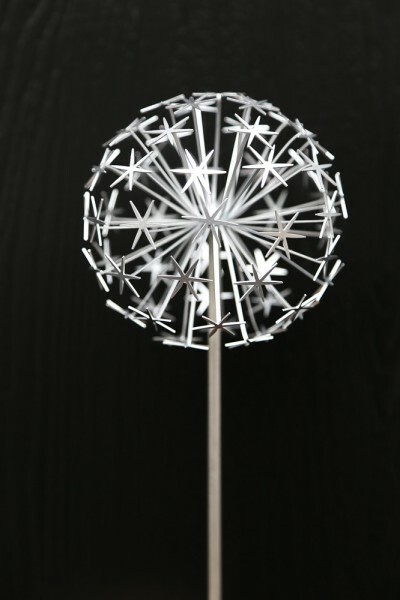 The flowerheads are 95mm diameter on varying stem lengths. 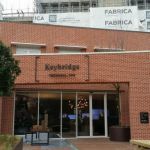 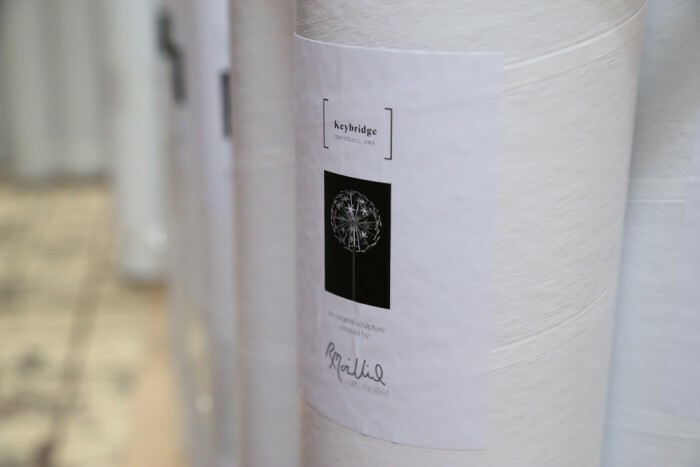 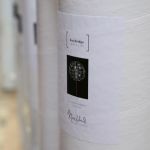 They were presented to Keybridge’s premium clients who purchase a property and given to them in a bespoke presentation tube with a certificate of authenticity.